Our company is one of the most sought after names offering high quality products from New Zealand(New Zealand). 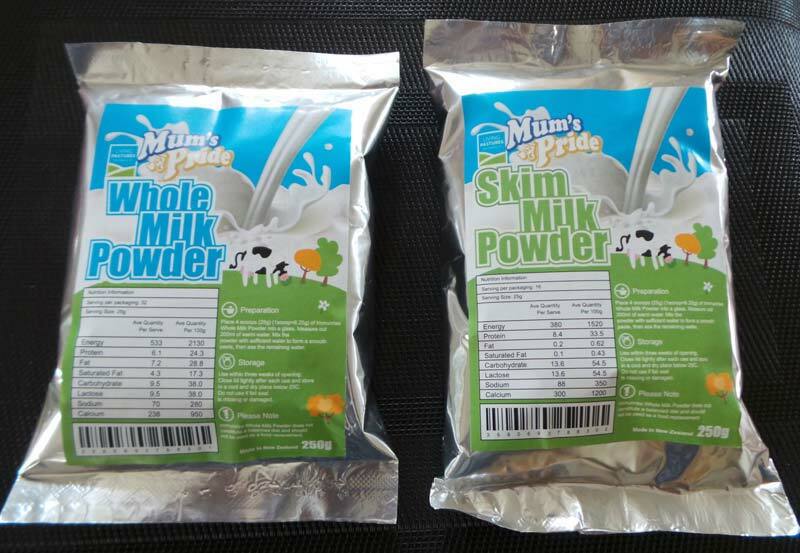 Noteworthy Supplier of Skim Milk Powder, we are customers' favored option in this domain. Details : Facility operates under Export Dairy Risk Management Program (RMP) issued by the New Zealand Ministry for Primary Industries. Under approved Food Safety program. Minimum quantity - 1 x 20ft container.